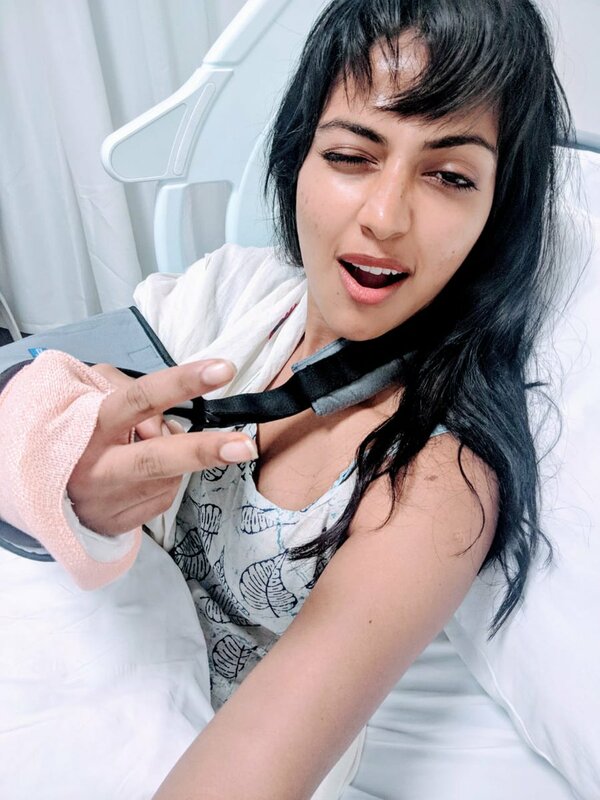 Amala Paul who was shooting for the female centric film Adho Andha Paravai Pola has sustained injury and has been hospitalised. 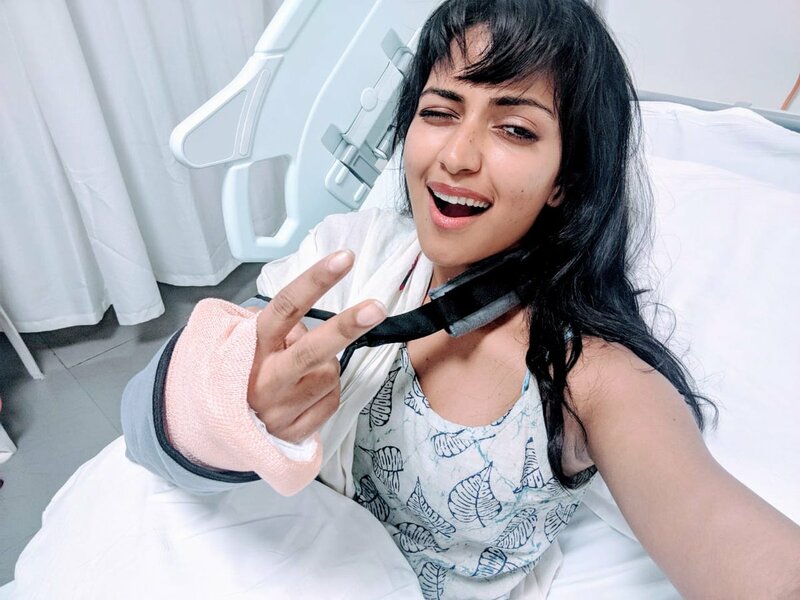 Sources said she has twisted her right arm and suffered a ligament tear while performing an action sequence for the movie. The first look poster of the movie was released by Kajal Agarwal recently. Amala Paul is said to play the role of an adventurous young girl who gets lost in a jungle. 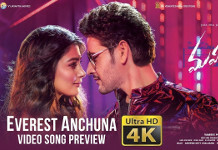 The movie is directed by debutante Vinoth KR and is bankrolled by Century International Films. Shooting for the film was happening in the forests of Kerala, Tamil Nadu and Andhra Pradesh. Nivin Pauly Kayamkulam Kochunni to fight for Oscar!